We recently interviewed Ryan Saranich, a saxophonist, studio and touring musician and composer and as part of the interview, we asked him what his advice would be to an aspiring musician. In so many words he said, “Hard work trumps talent.” And we definitely agree. 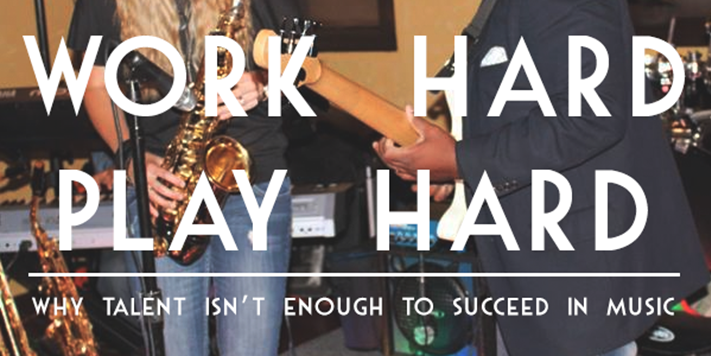 We’ve previously tackled the conversation on talent versus hard work, so we were going to leave Ryan’s answer at that. 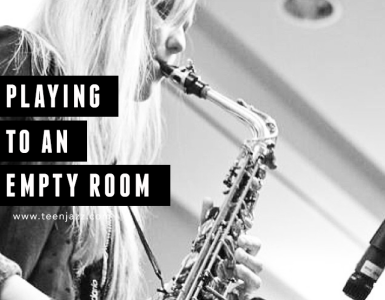 But when one of our readers asked “Is music talent or hard work?” almost around the same time we posted the interview, we decided to bring it back into discussion here on Teen Jazz. But before we get started, don’t think that we’re discounting talent. 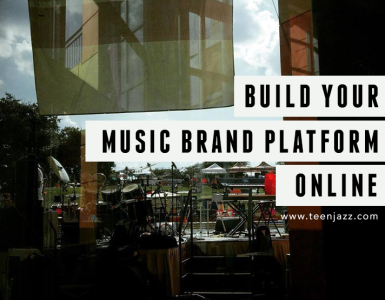 Talent does play a huge role in the career of any professional musician, but if talent is a big part of a musician’s career, then hard work holds an even bigger place. If you plan on succeeding in any career, whether it’s music or marketing or art or sales, your success requires more than just talent. It requires perseverance, a strong work ethic, and the ability to overcome whatever criticism finds your way. I also think that in some ways, talent in itself is the product of hard work (this is what we attempted to tackle in our previous article). Talent is defined as a “natural aptitude or skill.” And yes, some people seem “naturally” inclined to succeed in certain areas than others, but being good at something doesn’t necessarily guarantee success. If a talented musician doesn’t work at their craft (or their business), they may never see the success that someone “less talented” but harder working may see. As some of you might know, in addition to music, I’ve also studied linguistics and I remember something one of my teachers told me once. At 15 I enrolled in a college language course, and in that class, there were a number of native and non-native speakers of the language. The native speakers chose the course as an easy way to complete their language requirements while the non-native speakers (assumably) took the course to learn the language. During the first class, however, the teacher gave us all a warning. The native speakers often scored much lower on exams and papers than the non-native speakers because they relied on their natural ability to speak and understand the language rather than the grammar and material they learned as part of the class. In the end, it was the non-native speakers who worked hard to learn the language that scored the best on their final exams. Music is much the same. As ideal as it would be for music to be 100% about the music, it is also a business, and it has to be treated that way. 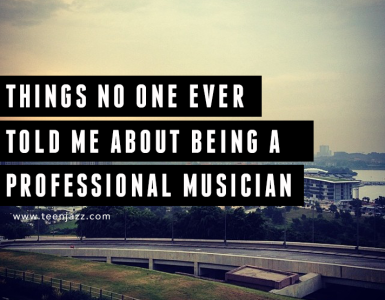 Remember that there are tons of talented musicians out there. Hard work is just one way you can set yourself apart! We also suggest checking out this great article by Cliff Goldmacher on why talent isn’t enough. If you want more advice like this? Check out our popular FREE eBook – Advice for Young Musicians: From Established Music Professionals.